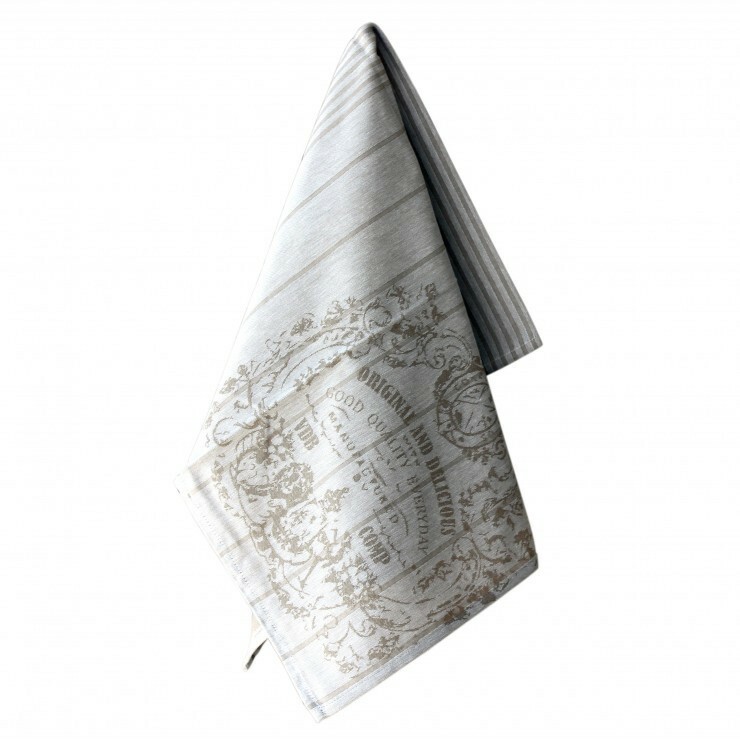 Some of the most beautiful textiles in the world are manufactured in Portugal. 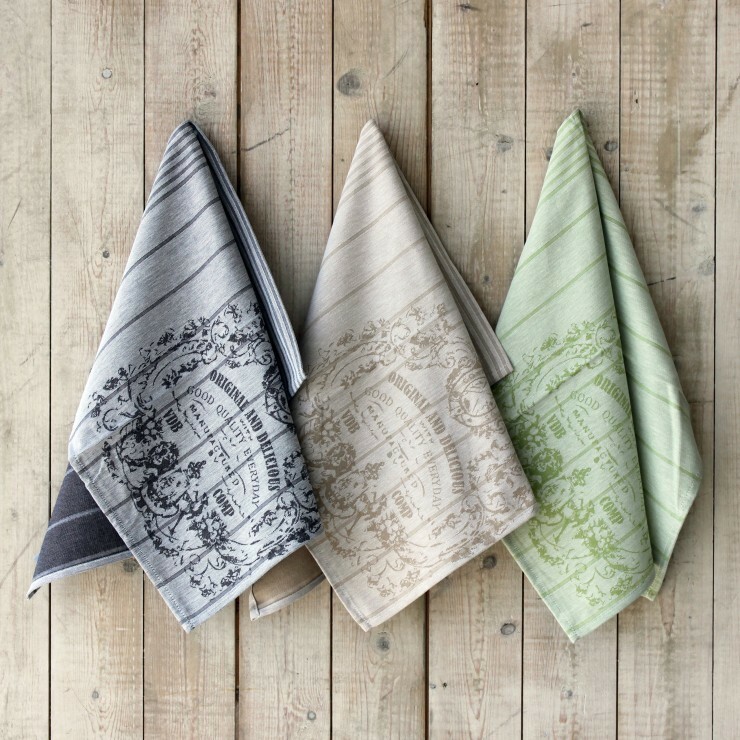 We have selected some whimsical jacquard patterns to brighten up your kitchen. 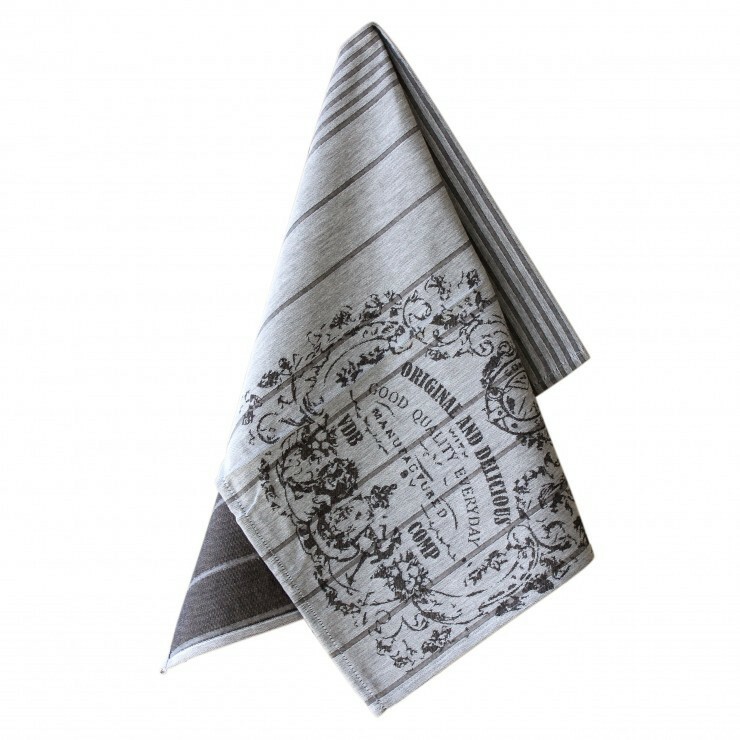 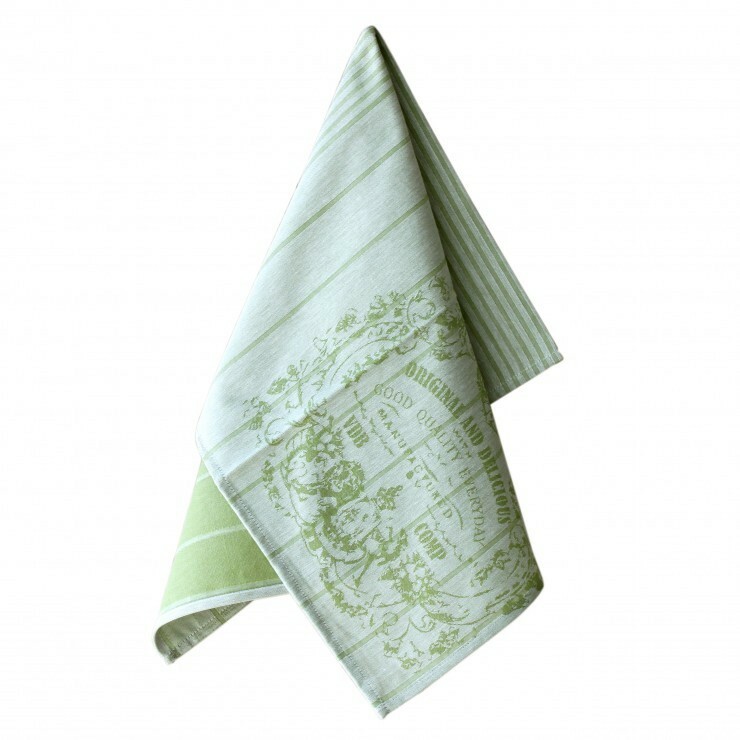 These wonderful, oversized kitchen towels are 100% high quality cotton and very adsorvent.